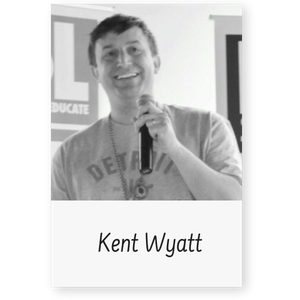 Kent Wyatt is a senior management analyst for the City of Tigard, Oregon and co-founder of the Engaging Local Government Leaders (ELGL). Previously, he worked as a Senior Associate Legislative Analyst for the Joint Legislative Audit and Review Commission in Richmond, VA. He has served on the Clackamas County Budget Committee and West Linn-Wilsonville School District Long Range Planning Committee. Kent graduated from Elon University with a Bachelors of Science in Business Administration and obtained his Masters of Public Administration from the University of North Carolina at Chapel Hill.